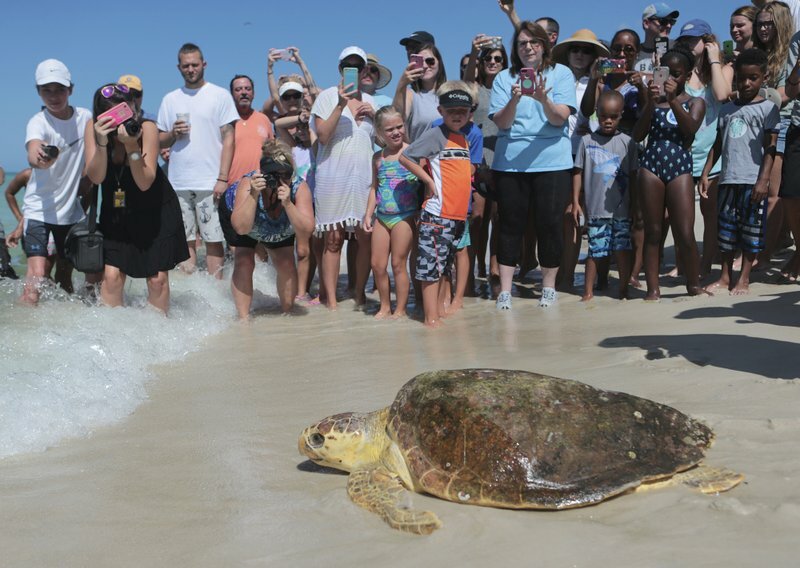 A new study says sea turtles are lumbering back from the brink of extinction. “Scientists found more populations of the large turtles improving than declining when they looked at nearly 60 regions across the globe. That’s a big change from a decade or two ago, experts said.